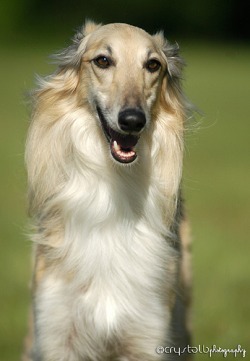 Leading Silken Windhound sire of lure coursing field champions! 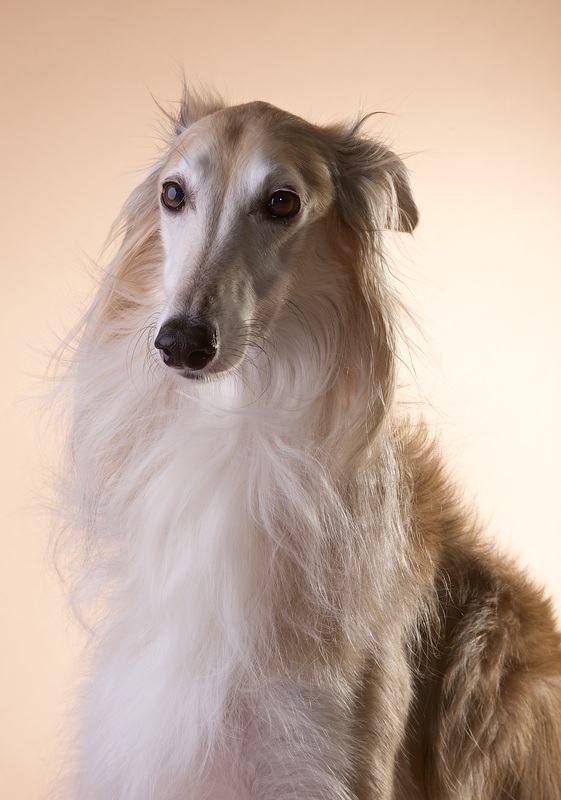 Dior is the #1 Lifetime ASFA Silken Windhound with 399 dogs defeated!!! 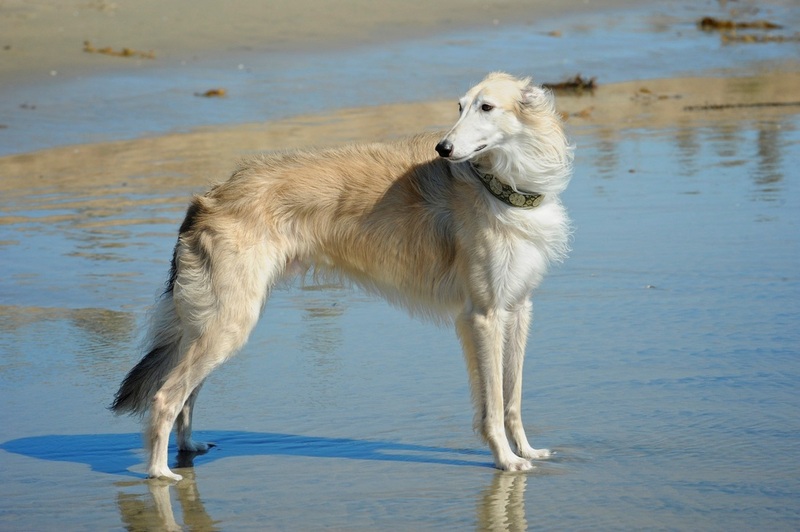 Dior is the only ISWS Lure Courser of Merit 3 & the only ISWS Expert Courser 3. Dior was ranked between #1 to #13 in ASFA's top 20 for 7 consecutive years! straight racing champion, but most of all he is Daddy’s boy. a big lap dog and loves to play with his packmates and chase our feet. is earned by earning an additional 300 points + at least 4 first placements. Field Assn. and #1 for 2010 with the International Silken Windhound Society. He was also the Best of the Best winner of the 4 day continuum competition during the Thanksgiving weekend in 2010, known as the Turkey Run. The highest scoring dog of each breed over all four days (they have to compete all four days to be eligible); Dior was the Silken Windhound breed qualifier and then all the breeds ran off for Best in Event - Dior was proclaimed the winner. 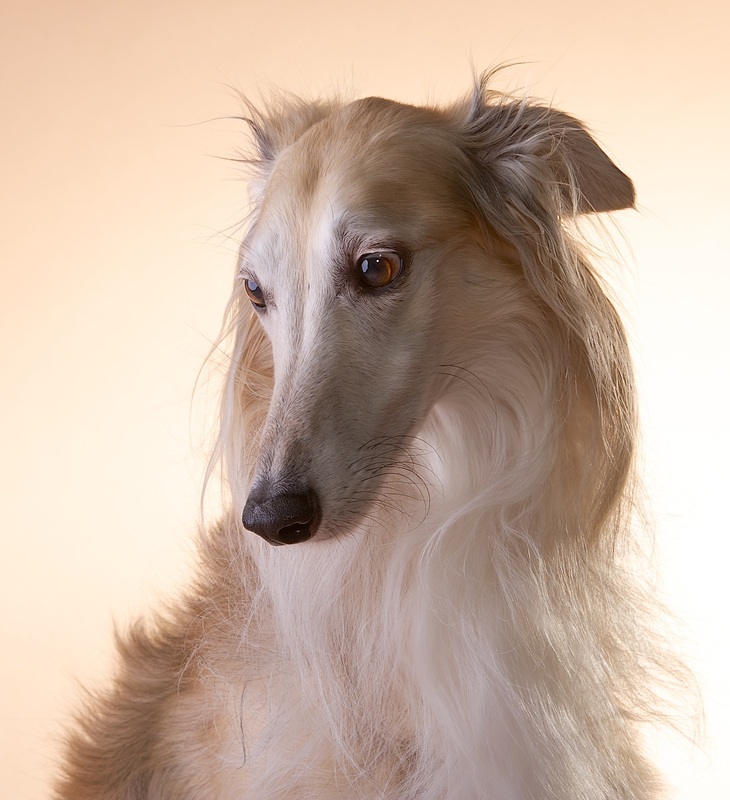 He was the Silken Windhound breed qualifier in 2013 also. His son Khan earned the same honor in 2014, although the event is now a three day continuum instead of four days. 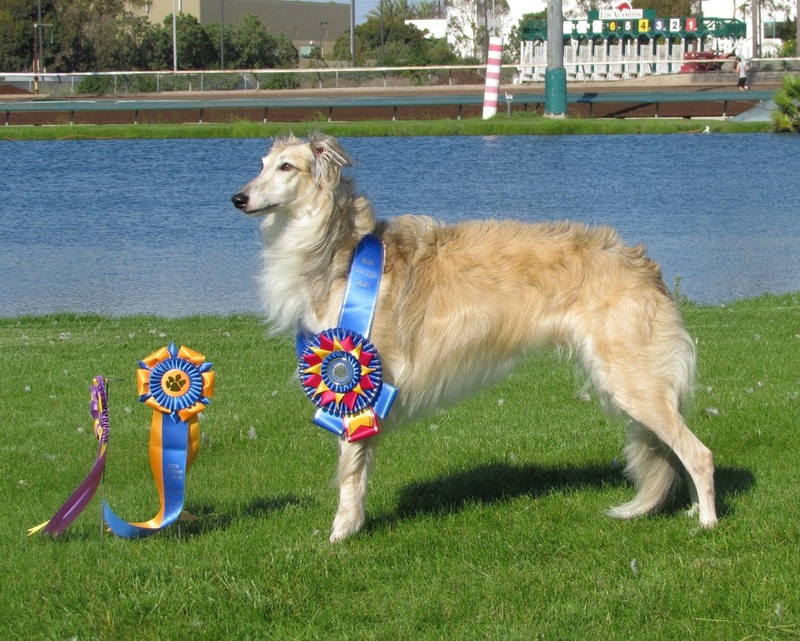 With a lure coursing drought in Southern California in 2011 he placed 10th and also became the fifth Silken to earn the Expert Courser title (50 qualifying courses). 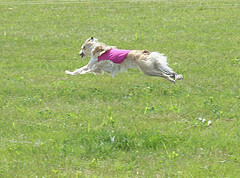 At the 2012 ASFA International Invitational lure coursing field trials in Falcon, Co. he won Best of Breed on May 26 and placed 2nd on the 27th. We have to start over again in our point system now that we are Provisional under ASFA (all the points we earned under Limited do not count). 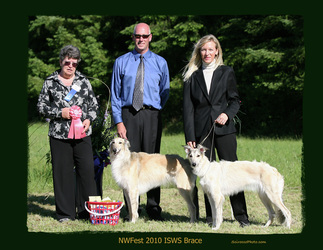 Dior earned his ISWS Lure Courser of Merit on the May 27th, 2012. 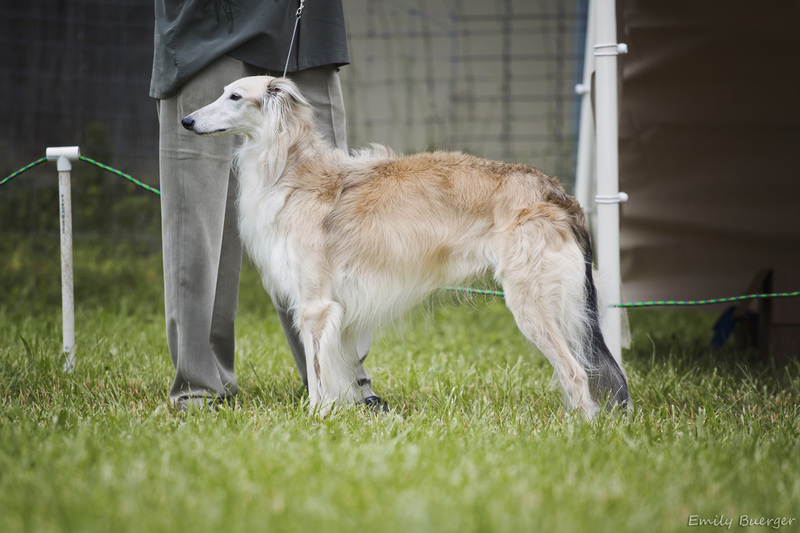 Dior is the first Lure Courser of Merit2 in the breed's history. 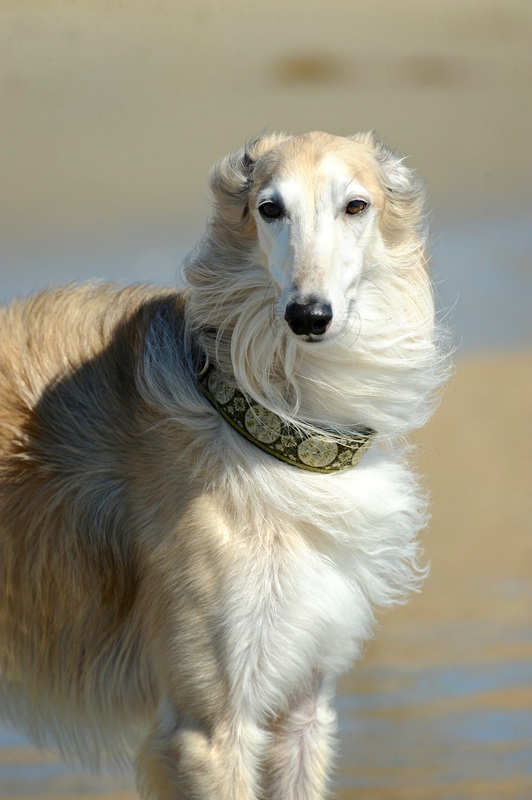 11/30/2013 Dior became the first Silken Windhound to earn his Expert Courser II (ECII) (100 qualifying courses). 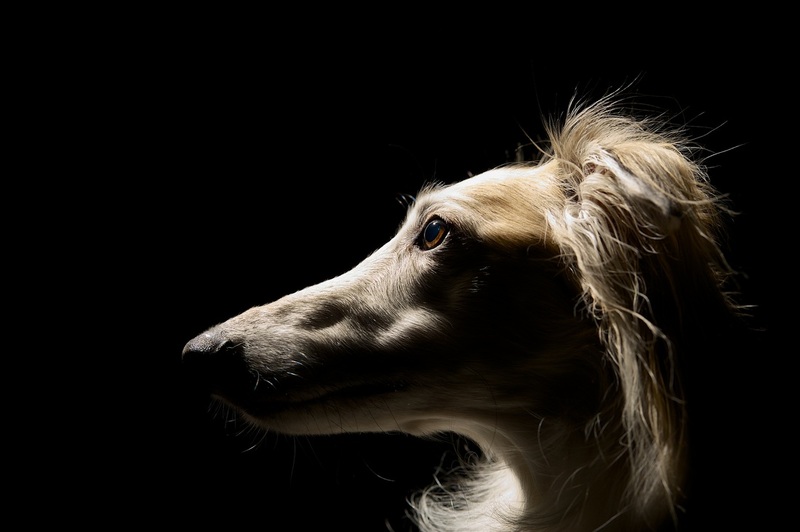 Dior became the first LCM3 in the breed on January 10th, 2015. 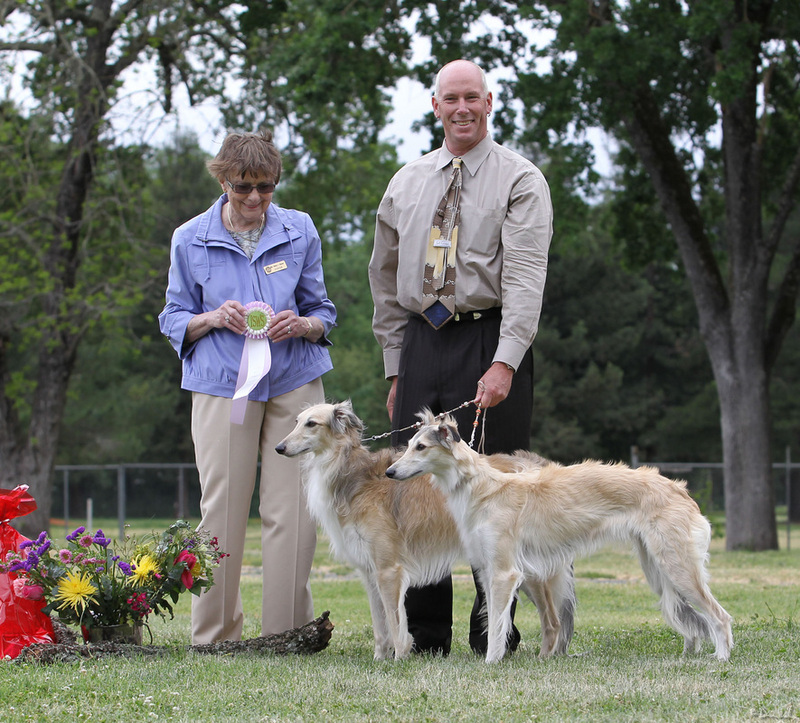 December 29, 2013 - Dior won the So Cal Cup lure coursing invitational against all breeds! SoCal Field Ch 2013. The SoCal Cup is similar to World Winners at the FCI show. 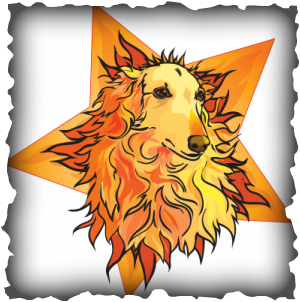 An honor indeed to a deserving hound of such performance. 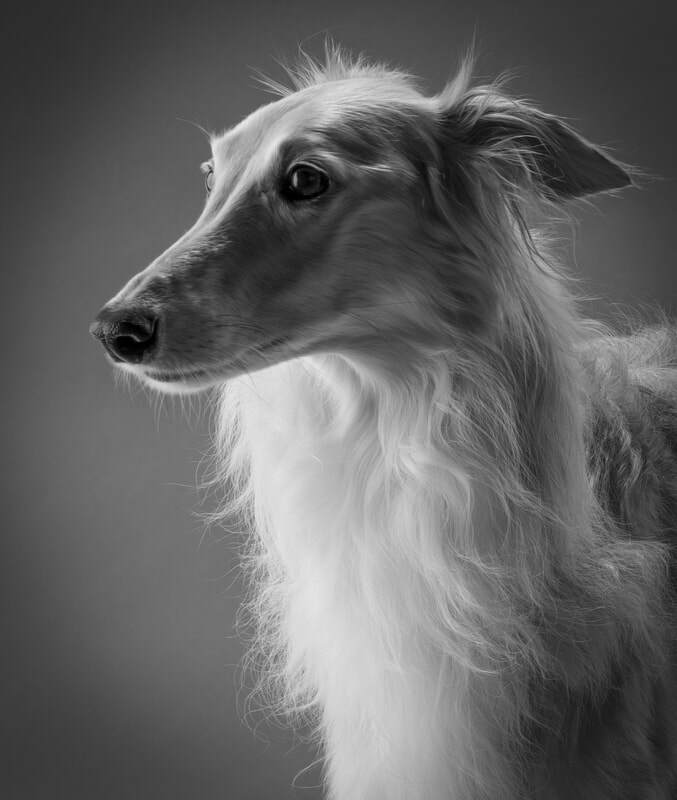 In 2014 he was the Silken Windhound breed qualifier. For SoCal Cup photos and information, please see our home page. He loves to straight race too and he earned his Straight Racing Championship on April 9, 2011 (four days before his third birthday). He has his GRC and is working on attaining his X's. Dior with his Continuum Competition ribbons. Photo by J. Hicks. Dior photo by Malinda Julien. the first and only Expert Courser 3. 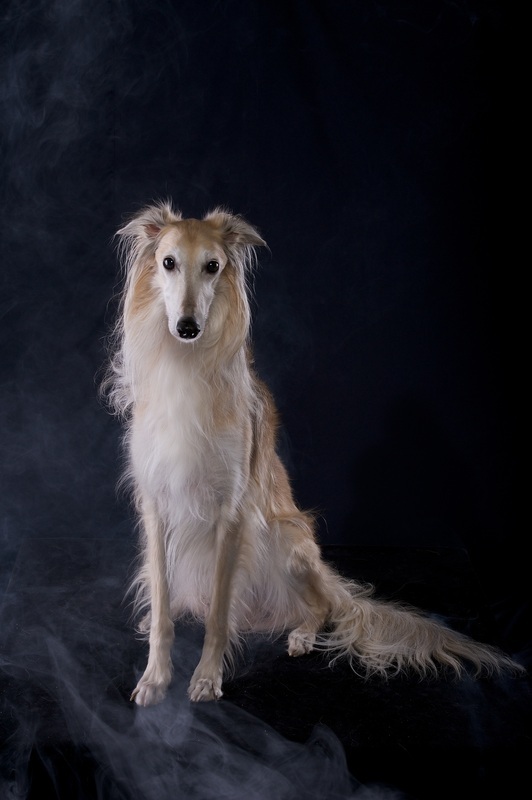 The #1 ASFA Silken Windhound for 2010 and #1 2010 ISWS lure courser. 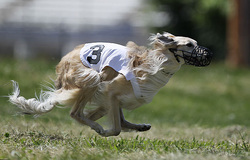 Earned his Expert Courser title 11/05/2011. The fifth EC in the breed. Dior became the first Expert Courser II 11/30/13. Thirty-five Best of Breed in lure coursing. 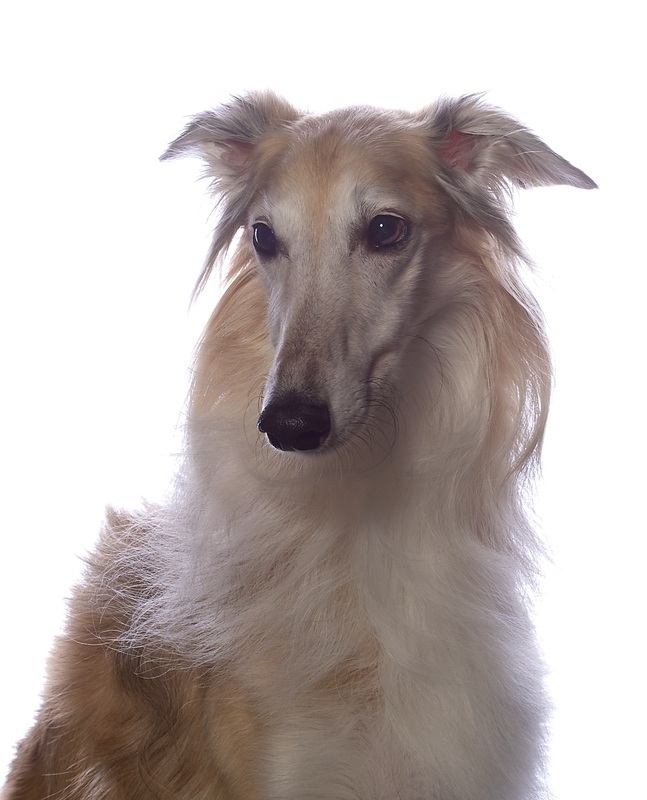 and the #1 Saluki had more bowens. 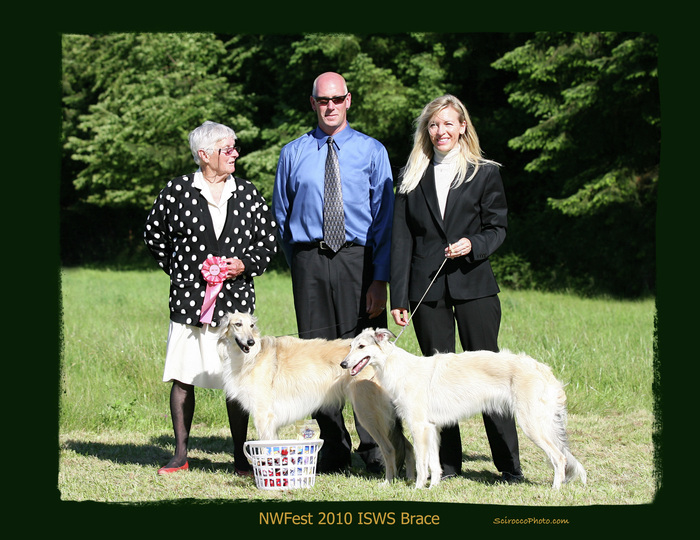 He has won over 20 ISWS & UKC Best Brace Classes with his daughter Sahara. Sahara and Kalahari) and he and Sahara won both Brace Classes. the ASFA I.I. in 2011 but at the 2012 I.I. 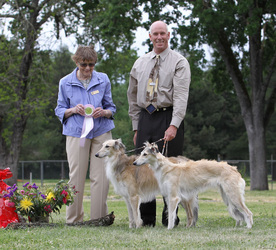 he was BOB, Bench Stake winner and Kennel Stake winner (with Sahara). Day two he was 2nd place and Bench Stake winner again. seen on the winners of Westminster and the AKC Eukanuba Tournament of Champions. 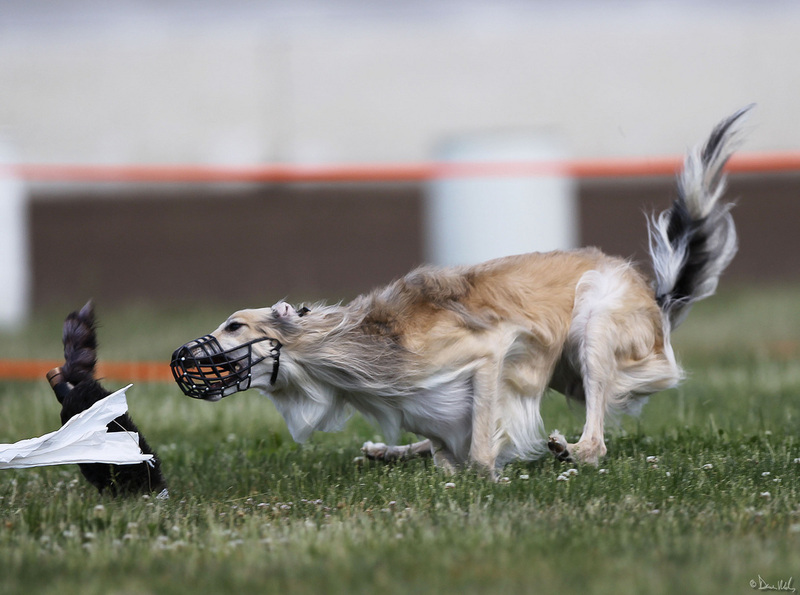 Best Silken Windhound Continuum winner at the 2013 3 Day competition - The Turkey Run. 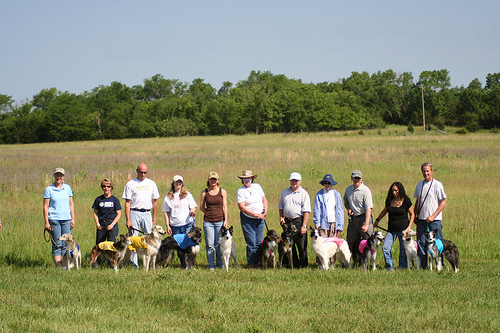 dogs of each breed course to find the breed qualifier for the cup and then all breeds run off for the So Cal Cup winner. 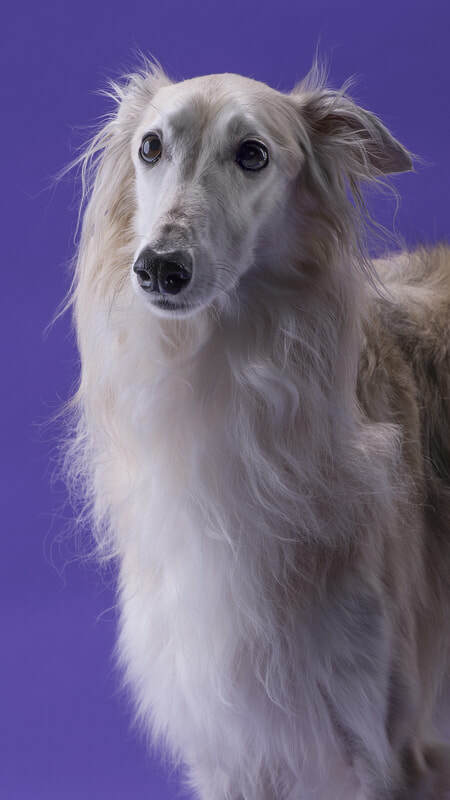 Dior was the breed qualifier in 2014 too. 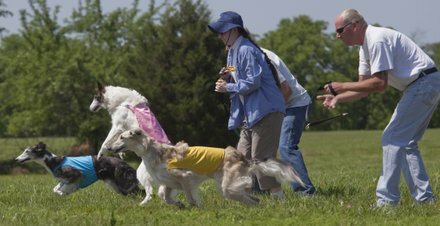 2010 was the first year Silken Windhounds were able to participate in ASFA's International Invitational. 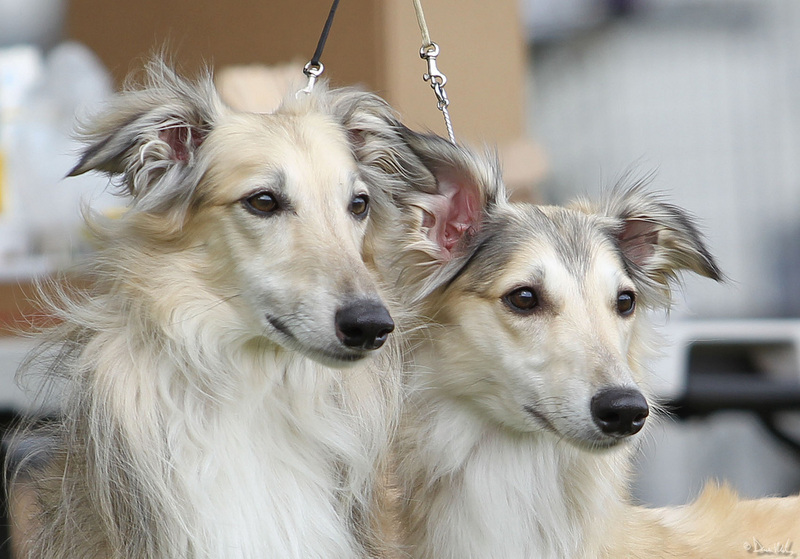 We came and supported ASFA with a strong showing of eleven Silken Windhounds. Having only been eligible since 12/01/2009 we already had enough qualify to make an impact. Held this year in Lawrence, Kansas at Clinton State Park, the entire group is pictured in the first photo (by Jay Cusker) and the second photo, taken by Mike Yoder of the Lawrence Journal, appeared in the local paper! Dior won the Inaugural Silken Windhound field trial and was high score in the preliminary round the second day, but was pulled with a cut pad and 3 pad burns (the buffalo grass was brutal on all breeds and many dogs were pulled with injuries). 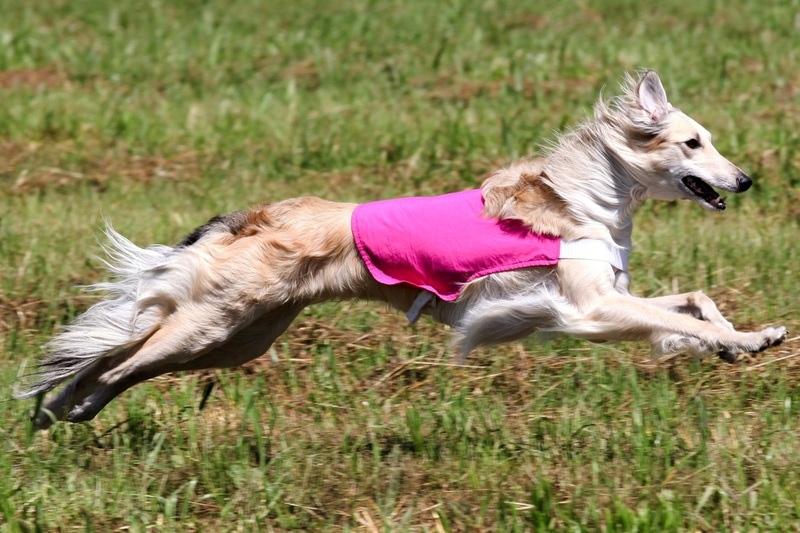 The photo of Dior flying was also taken by Jay Cusker. Below: Photos of Dior & Sahara winning both Brace Classes at 2010 NWSWS North West Regional Specialty. Photos courtesy of Rick Steele of Scirocco Photo. 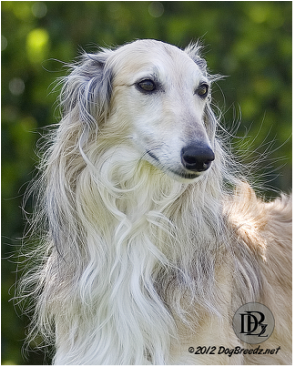 Photos by Dave Mills from the 2011 Silken Windhound National Specialty in Calistoga, CA.